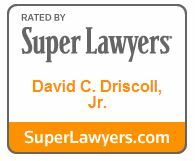 David Driscoll has been an invaluable member of Stein Sperling’s litigation team for more than 35 years. 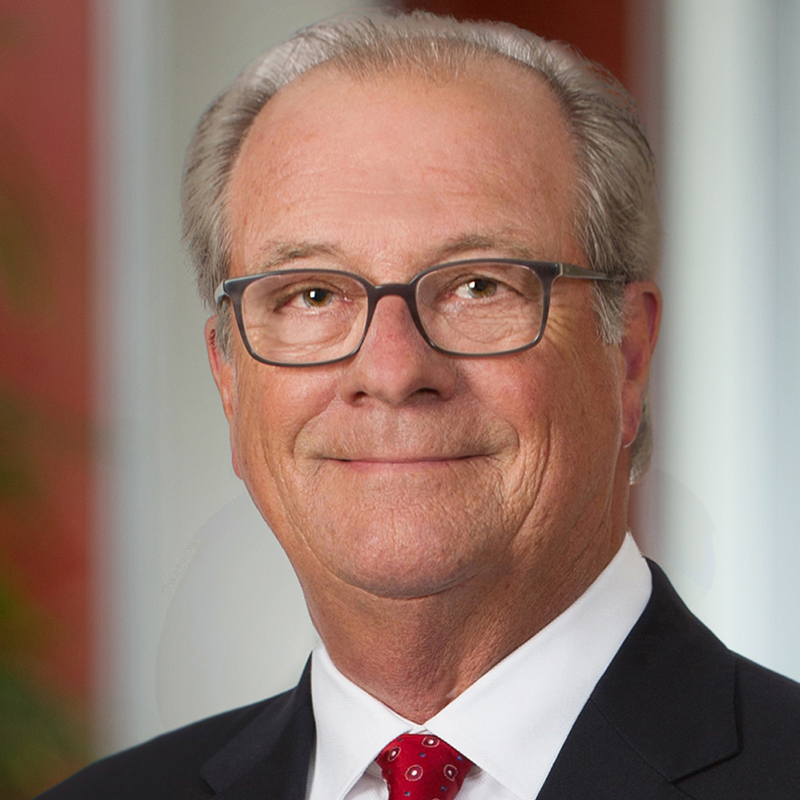 As co-chair of the firm’s criminal defense group and a senior member of both the family law and civil litigation groups, Dave brings a confident, level-headed approach honed over decades of courtroom experience. Having served as a special agent for the National Security Agency, a criminal investigator in the Major Frauds Unit of the State’s Attorney’s office in Montgomery County, and a prominent trial lawyer for decades, Dave brings a wealth of analytical experience to the criminal defense and litigation matters he handles for his clients. He is a shrewd tactician in the courtroom, with a particularly keen sense of what motivates a jury. Additionally, Dave has served as a court-appointed trustee, mediator, and arbitrator in family and civil cases. Dave is a Fellow of the American College of Trial Lawyers, an organization whose prestigious, invitation-only membership is extended to lawyers who demonstrate mastery of advocacy and embody the highest standards of ethical conduct, professionalism, and collegiality. Outside of the office, David enjoys golf, travel, and continued wine education, especially when combining at least two of the three.